I can feel spring is coming!! 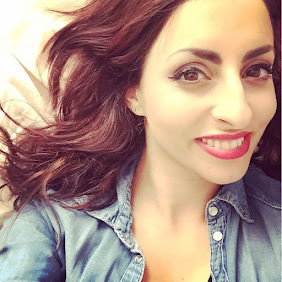 Premature I know, but I can not wait, I am definitely a spring/summer loving kind of gal, I love the fashion, shades of pastel and pretty prints teamed with glowing skin and beach styled hair. Here is a look at some items to inspire you for when the sun starts to shine. I posted a recent OOTD with this skirt in black, I definitely want to get a green one for the spring/summer season. Pretty pastel heels, cant go wrong! Gold, bling and pastel gems, well to me that is spring/summer! 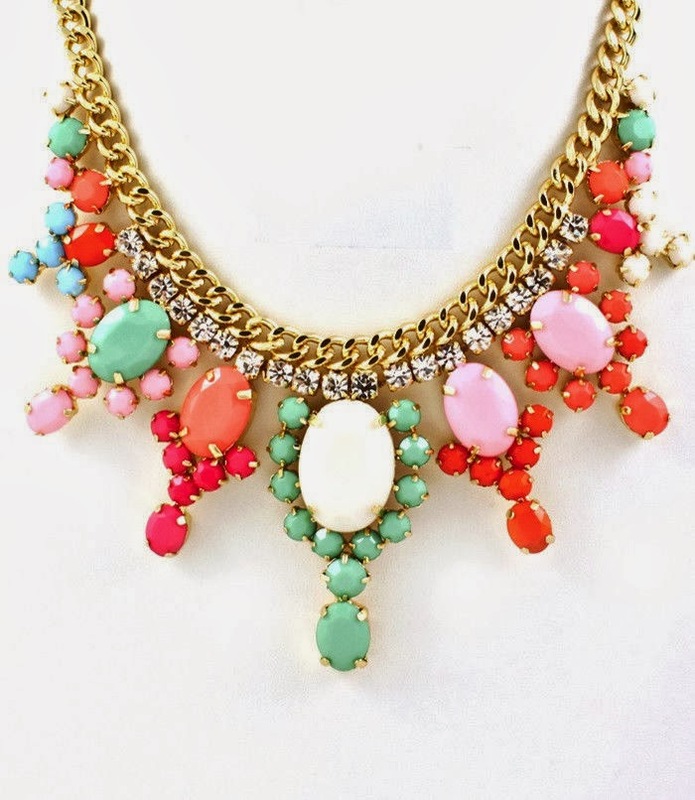 Lovely necklace teamed with a plain vest top. Think this is my favourite of the lot! 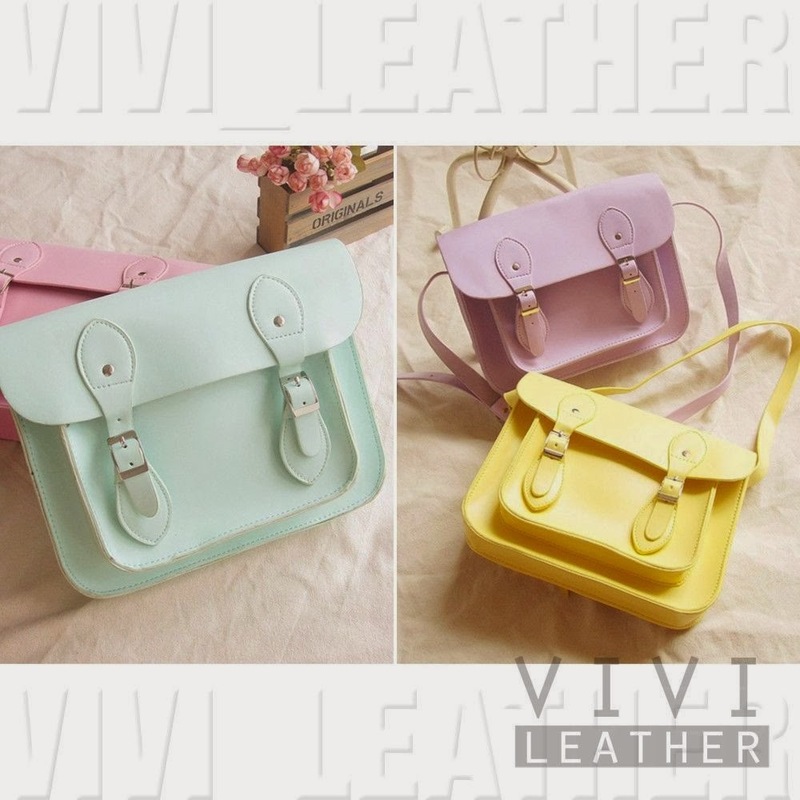 A gorgeous pastel satchel, perfect and such pretty shades. God I love when Spring rolls round and I can start repping pastels again! 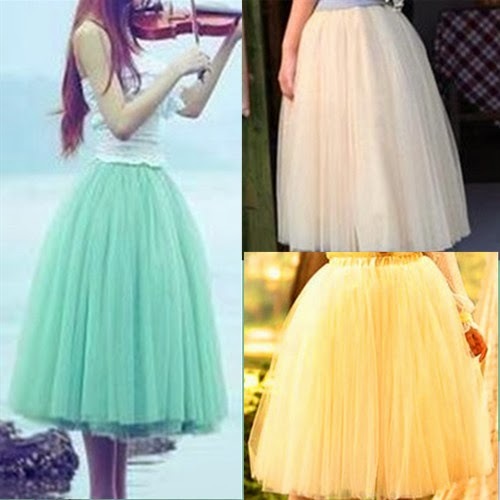 The skirt is definitely my favourite, so beautiful and amazing value. Oooh those skirts are so pretty, and love the necklace too! Ohh, love the pastel skirts and satchels. Love anything pastel really. Some great finds hun.